Thank you for helping tell others about MONUMENTAL! 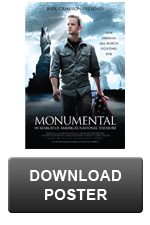 Monumental is available now on DVD. 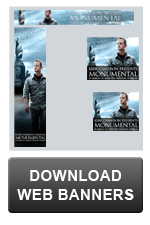 Order your copy today and continue to use the resources below to share Monumental with your friends and familiy!